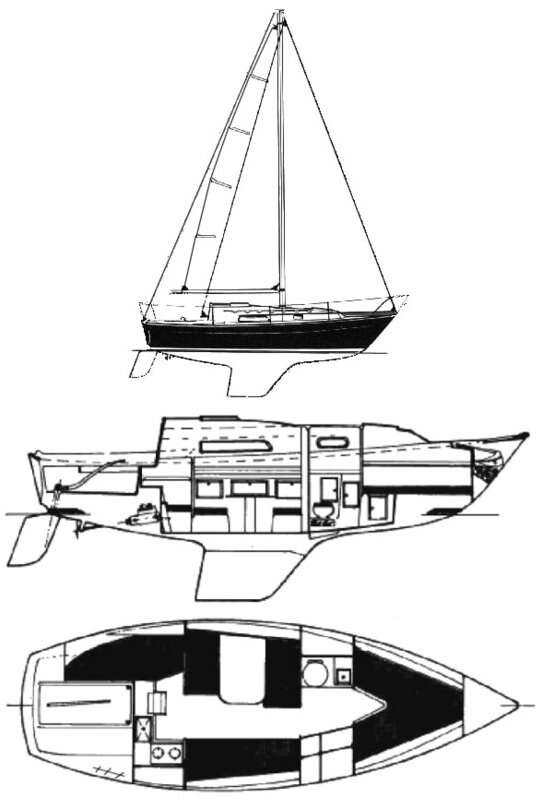 The hull is the same as the C&C 27 MKI though keels were cast iron. 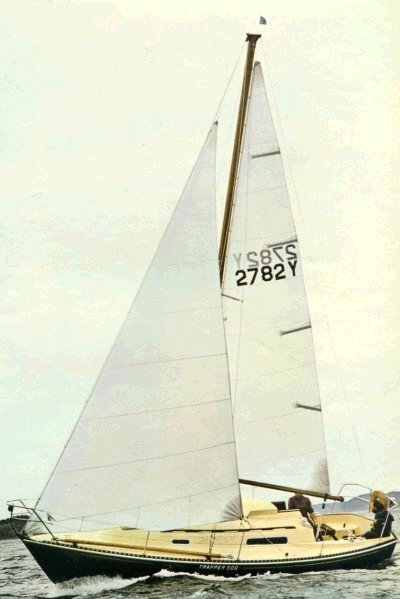 The TRAPPER 501 was produced in 1981 on the same hull but with different coach roof and inner moldings. Late 500's were made with 501 inner moldings. Initially the yachts were fitted with a Dolphin 12hp gas engine. Later models were equipped with a 10 hp Yanmar diesel.